I traveled to Menno, SD yesterday for a meeting and had to fill my car with gas. I stopped at the nearest gas station and was pleasantly surprised when my new friend Larry pumped my gas and cleaned my windshield for me! I haven’t had services like this since I was a teenager and that has been a long time ago! I decided to stop back and thank them in person and was informed they have always provided full service like this. Folks, this is what small town South Dakota is all about–knowing your neighbor, having a solid work ethic and going the extra mile for your customers! I will definitely be back! 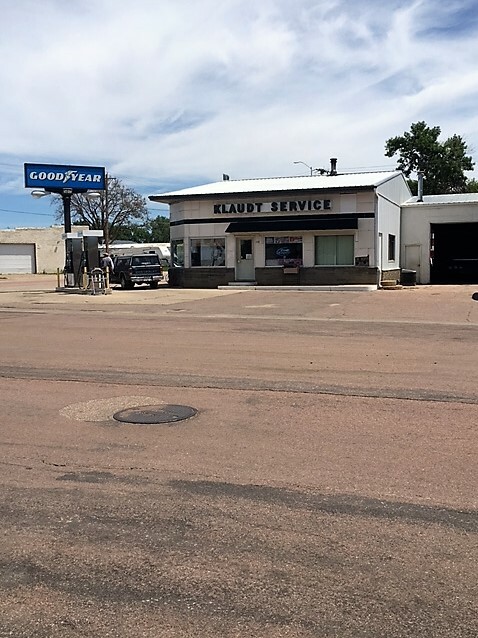 Thank you Klaudt Service for your dedication to your customers all these years!